Medical malpractice has become the third leading cause of death in the United States, with roughly 9.5% of deaths being related. Many potential cases often go undetected because patients and family are not familiar with applicable state laws, which is why the legal team at Demerath Law Office in Omaha, NE, stresses the importance of understanding your rights under the legal system. No medical malpractice case should go without restitution, and knowing how and when to act is where Demerath Law Office can help. The first important point of concern is the time limit Nebraska law allows for filling medical malpractice cases. From the date the incident occurs, you must file a medical malpractice lawsuit within two years. Anything knowingly falling outside of this statute of limitations will not be allowed in court and you also cannot receive a settlement. This is just one of the reasons why it’s so important to consult a good wrongful death attorney when you suspect medical malpractice. Identifying medical malpractice is the next step in organizing a lawsuit. Negligence is the common signifier. Whether it’s death or injury caused by negligent surgery, delayed or incorrect treatment, or failure to properly diagnose a life-threatening condition, all instances related to a physician making mistakes an otherwise competent physician would not make and may qualify as medical malpractice. Any suspicion warrants a timely meeting with a knowledgeable wrongful death attorney as they can work within the statute of limitations and prepare a timely legal strategy. 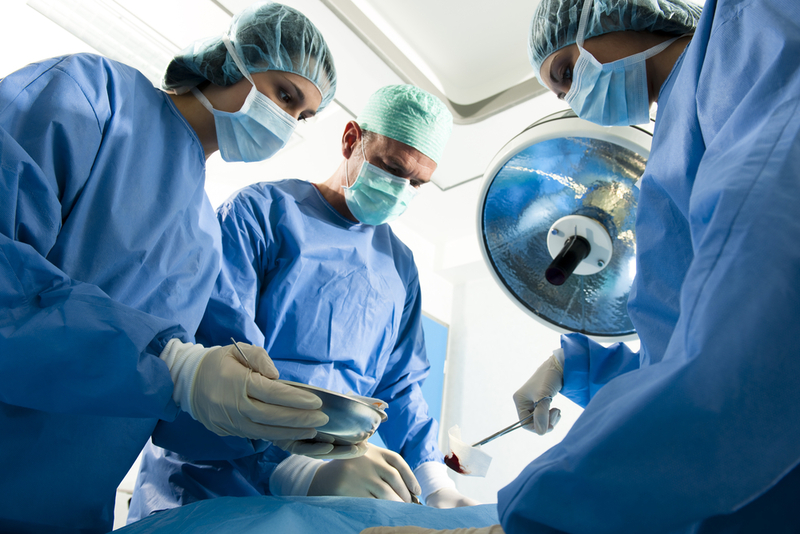 Medical malpractice cases can be difficult to prove but, statistically, pay fair settlements. Since medical costs are so high, settlement sums need to match. A study by the Journal of the American Medical Association showed that the average settlement amount for inpatient offenses was $363,000, and outpatient issues was $290,000. Many medical malpractice cases settle out of court, as institutions want to avoid negative press. Of all cases, plaintiffs had a 61% success rate. If you feel you are the victim of medical malpractice, turn to the professionals at Demerath Law Office for qualified aid and assistance. They have offered reliable legal services statewide for the past 45 years and can help you build a case against any medical malpractice issues you may be facing. Visit their website and Facebook to learn more about their practice or call (402) 677-5656 today to schedule a free consultation.